RaceFail '09 is one of the names given to a large and tangled snarl of racism, misunderstanding, culture clash, poor behavior, and hurt which consumed several interconnected corners of fandom in early 2009. Below is a list of discussion posts, sorted by author, from 2009. For the same list, sorted by date, see RaceFail '09/List of Discussion Posts, Sorted by Date. Nobody can get any sleep, there's someone on everybody's toes. (March 5, 2009) This journal has been deleted and purged. 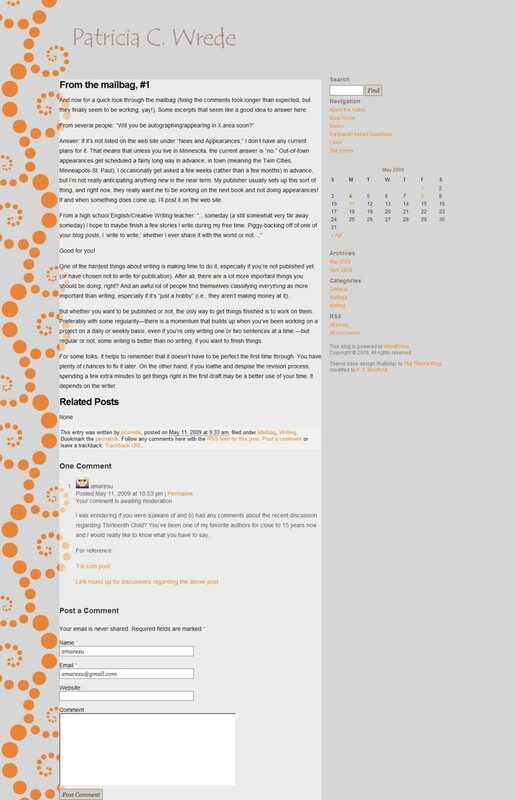 This page was last modified on 3 March 2019, at 23:21.